See the Wisconsin School of Business in action by reading our feature stories, showcasing the latest initiatives and impact from our faculty, staff, students, and alumni. 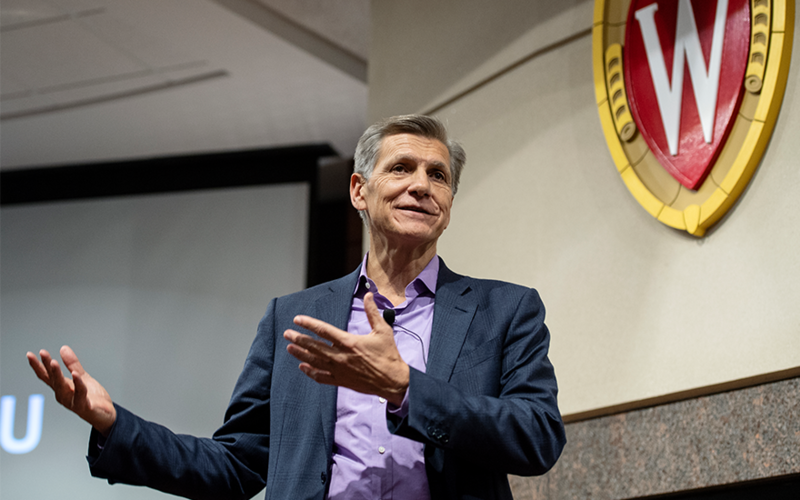 Marketing matters now more than ever, says P&G Chief Officer Marc Pritchard in this excerpted video from the M. Keith Weikel Leadership Speaker Series. Watch highlights from author Peter Vanham's talk on what he's learned about life from some of the world's top executives. Vanham was a featured speaker as part of the M. Keith Weikel MBA Speaker Series. 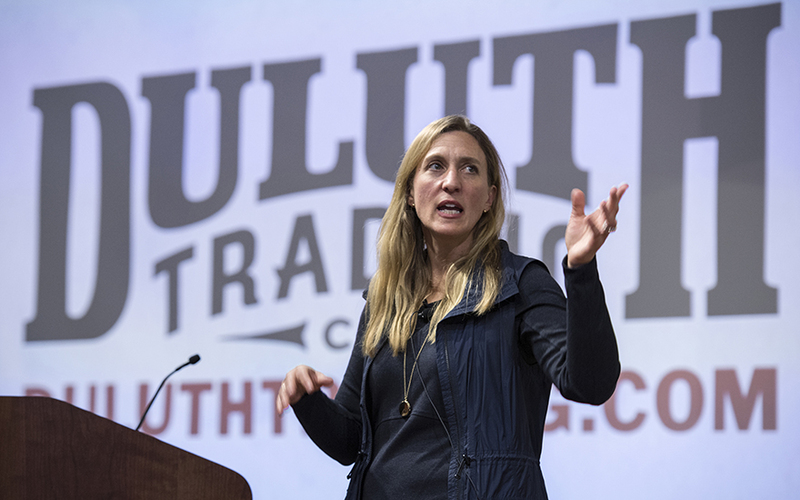 Buckle your seat belt because the path to leadership is "going to take curves," says Duluth Trading Company CEO Stephanie Pugliese. She shares her tips for the road during the M. Keith Weikel MBA Leadership Speaker Series. 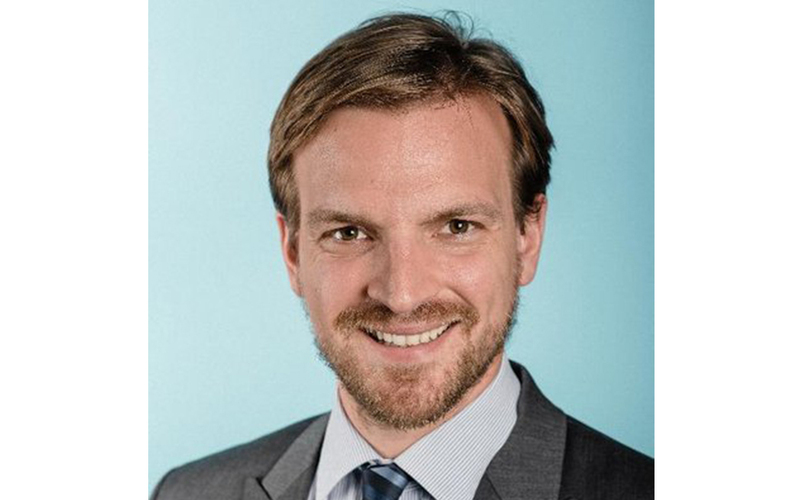 For Weikel speaker Aaron Williams, currently Senior Advisor, Government Relations with RTI International, Wisconsin opened doors to the world of business. Roger W. Ferguson Jr., president and CEO of TIAA, shares career lessons and highlights with Wisconsin School of Business students during the M. Keith Weikel Leadership Speaker Series. Deloitte Deputy CFO and Business Badger John Peirson (BBA '88) shares business and leadership insights gleaned from his own professional journey during the M. Keith Weikel Leadership Speaker Series.